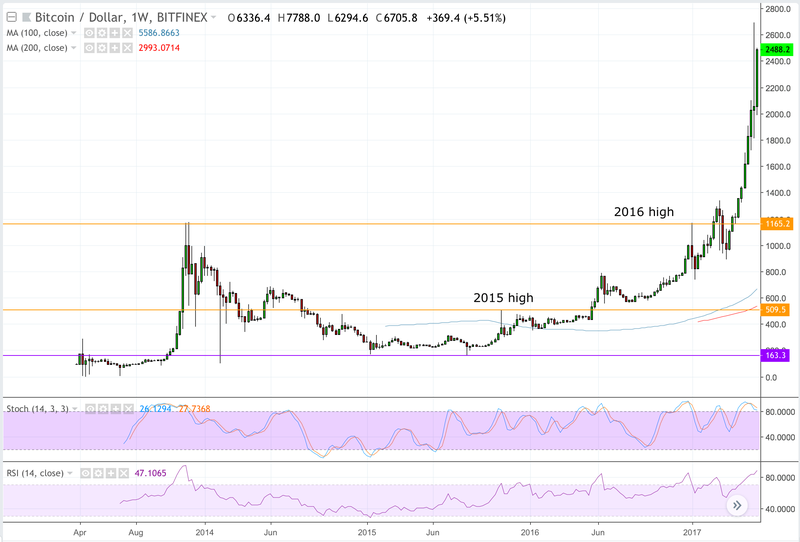 Crypto Monk, a highly followed Bitcoin and altcoin trader and founder of CryptoMonsoon podcast on YouTube, recently took to Twitter to showcase similarities between Bitcoin’s price action in 2o14 and in present times. The uptrend from 2014, which was later found to be pumped artificially before the Mt. Gox hack, took the Bitcoin-to-USD exchange rate to as high as $1,200. The pair then corrected to the downside and brought the price to as low as $103. That marked a 91 percent within just five months. 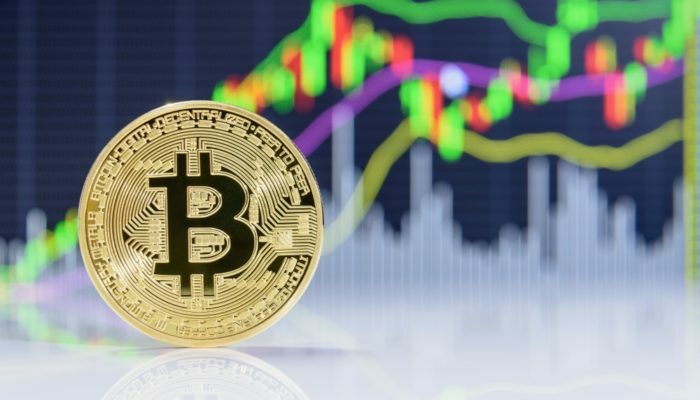 The BTC/USD pair later established a strong demand area between $160 and $200, eventually popping out of the strong bearish sentiment and create yearly highs towards $509 in 2015, and $1,173 – almost double the previous high – in 2016. The uptrend extended with more pumps, and by the end of 2017, Bitcoin had surpassed $19,000 to set a new all-time high. The Bitcoin demand during the uptrend between 2014 and 2017 was majorly credited to the launch of thousands of blockchain projects. Those believing that they had missed their “buy-the-dips” opportunity were taking bullish positions on projects’ native tokens. They exchanged their Bitcoins for new altcoins. Eventually, a majority of blockchain projects accumulated a large number of investors’ Bitcoins, but failed to deliver on their development and investment promises. ICOs became the major players behind the selling pressure in the Bitcoin market, eventually bringing the price to as low as $5,775. The 2018’s crash, according to Crypto Monk, was like the crash Bitcoin market saw in 2014. In both the cases, malicious actors crashed the market. But once they were gone for good, serious players created strong demand around the new bottoms. $BTC on the weekly doesn't look like something about to crash to me. Professional investors usually study the performance of a company’s past stock performance to understand the asset’s potential return in the future. While technical analysts find historical data useful in the understanding of possible support and resistance levels, fundamental analysts define it as one major factor in determining the asset’s valuation and potential for growth. In the case of Bitcoin, every cycle defines a bubble comprising of serious and speculative investments. Every time a high is reached, speculative investments leave the market in the hands of serious investments. A reason why the price never crashes to zero, opposite to what many mainstream economists predict for Bitcoin. The digital currency seemingly has finished another bubble cycle. But this time, the investors are more aware and educated than before. It is the same reason why 90 percent of the ICOs launched this year failed to raise adequate funds. Moreover, institutional investments coupled with upcoming regulators are making Bitcoin a much-acknowledgable market than before. Bitcoin charts are pointing to a high demand near the bottom – driven by a plethora of investors waiting to jump in at the lowermost prices. Nevertheless, only stricter regulations could be the next major factor behind a slow and stable rally, which would bring significant monies into the crypto industry as a whole – this time for long.